Nile Rodgers, head of 11-time nominees Chic, will also receive an Award for Musical Excellence at the 32nd annual ceremony. SiriusXM will broadcast the ceremony live, and HBO will air it as well at a later date. Of course fans will be able to be in the building for the historic event. A date for tickets will be announced in January, with Rock Hall members receiving access to a pre-sale. Also, the Rock and Roll Hall of Fame + Museum in Cleveland will have a special exhibit on March 30 to honor the 2017 inductees. Journey, as well as Yes and ELO, definitely been said to be snubbed by the Hall of Fame in previous years, but they're getting their shine now. The band's keyboardist Jonathan Cain was honestly just happy to be nominated. "It's just been a little bit of a wait. I think it was patience. We just had to be patient. I figured it would come around," he said. Acts are officially eligible for the Rock and Roll Hall of Fame 25 years after the release of their first recording. 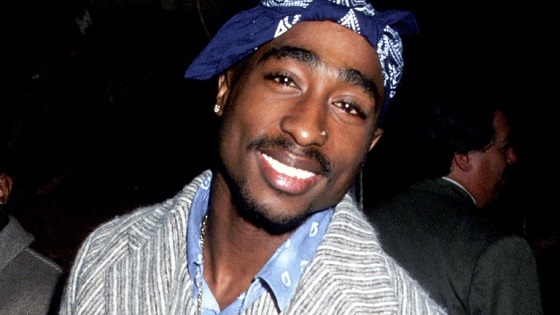 Of course, I'm excited more about Tupac being inducted, simply because it proves that he was a force to be reckoned with, and an inspiration and influence across various genres and people throughout the world. Even though he's not here to receive it, it's still a great win, and perfect with his biopic coming up too. Congrats to all of the inductees!